Earlier today, we welcomed Old Westholmian, Gillian Ballan, into school to provide an insight into her role as Health Assistant Nurse. Gillian spoke confidently about her pathway since leaving Westholme. Having studied at Bristol University, she is now a qualified Nurse and is working at Bristol Hospital. Gillian’s role is in A & E; she deals with patients over 65 and works with them to assess what is wrong and how best to treat them. Gillian mentioned that to work in the NHS you must have compassion and resilience. 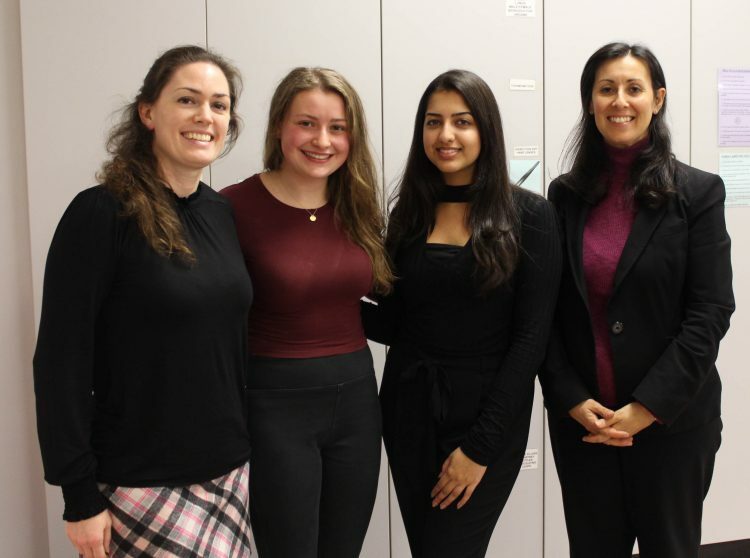 She also gave advice about how to gain as much work experience as possible before applying to study Medicine and explained that hard work is key. Thanks to Gillian for her time today in helping to inspire our current students.